Having issues ordering or prefer to place an order via phone? Note: Only PDF files will be accepted. FTP is the preferred transfer method. 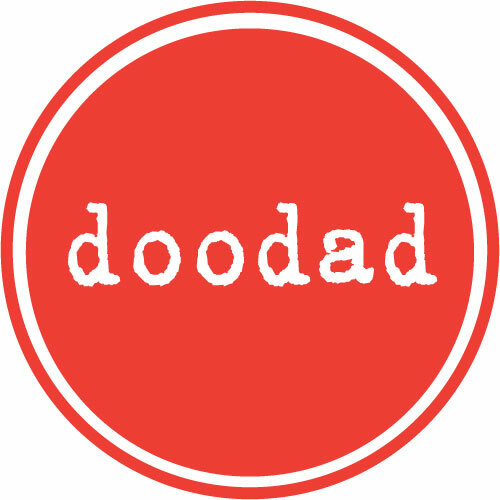 Please contact doodad regarding file submittal via email. 40,000 pcs. or more will be skidded unless notified.